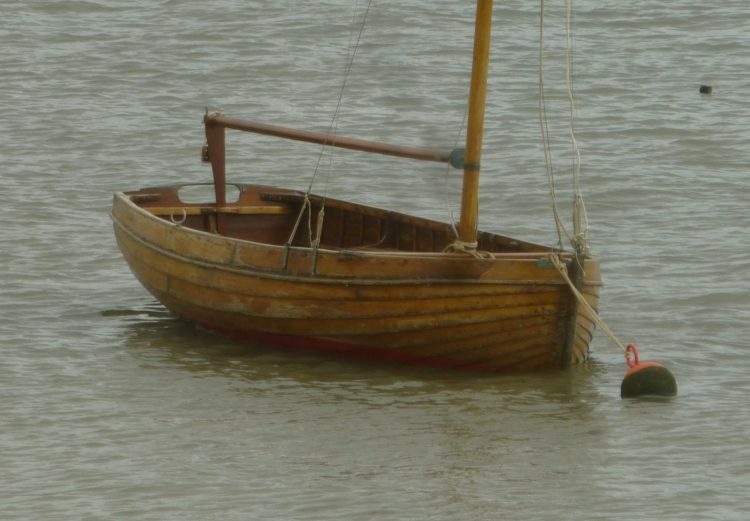 I had a trip over to Maldon this morning to collect the three remaining paintings of the seven that I had there over the summer. 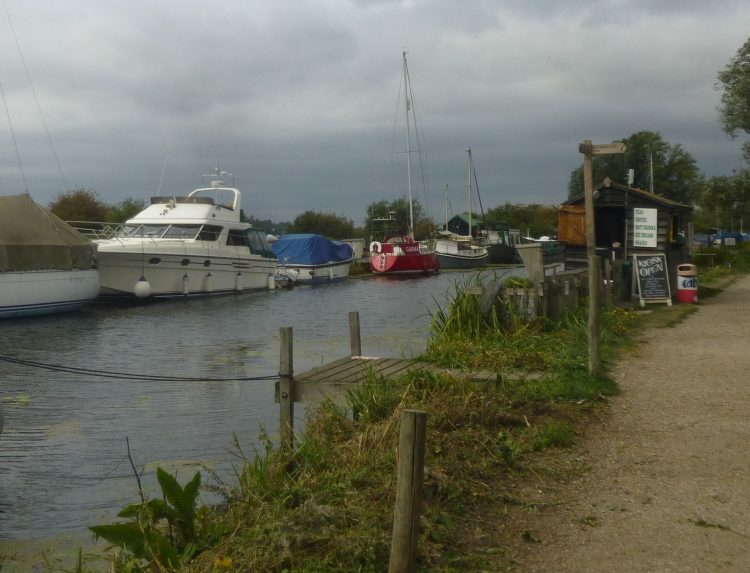 After having coffee with Sally Patrick I drove over to Heybridge Basin and had a windy walk by the river under stormy skies. Back home, in my studio this afternoon, I am – at last! 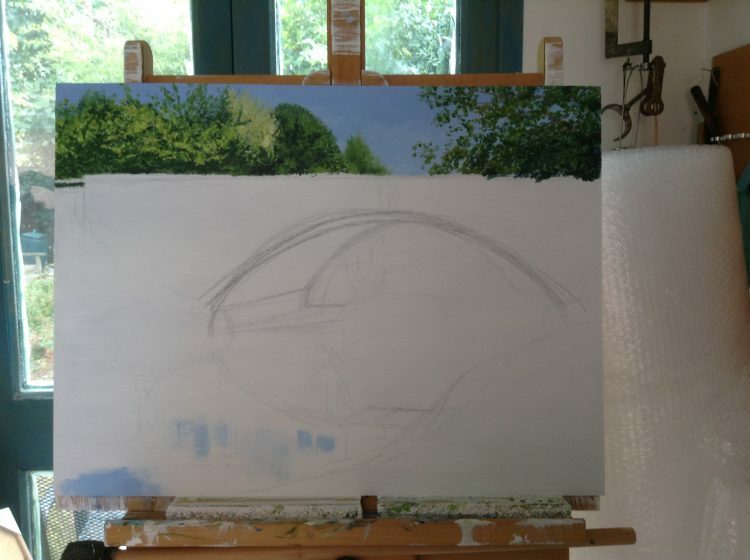 – making a start on the next painting in the Four Seasons on the Stour series. This will be Nayland: Summer – and I can already see that the BIG problem is going to be how to paint the red brick bridge and make it look like a red brick bridge without actually painting every brick! As usual I am starting the painting while thinking I really don’t know how to do this . . . .